Honda's ambitious power targets for 2019 helped fuel supplier ExxonMobil to fast-track through a series of upgrades this winter that normally would have only happened during the season. 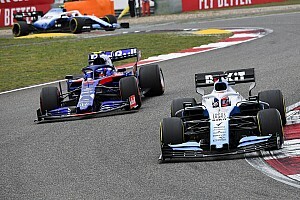 With Honda's sights set on delivering race victories this year as the result of its tie-up with Red Bull, ExxonMobil has revealed the scale of the push that the Japanese manufacturer is making. 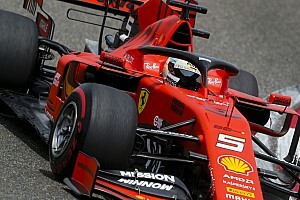 With ExxonMobil having developed and tested more than 36 engine oils and 40 fuel variations ahead of the start of the campaign, its global motorsports technology manager David Tsurusaki says his company has been pushed to the limit to come up with the best products it can. 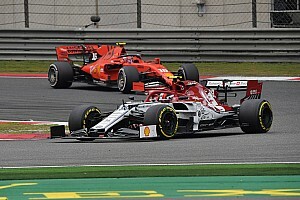 "We have gone through upgrades during the winter, even though we never got to race them, because we got so much data back and so much information back," Tsurusaki told Motorsport.com. "We had enough time to make these changes, so we said: 'let's keep going'. We were in Japan in early December and we discussed what was the very last deadline to make a final change – as they were asking us. 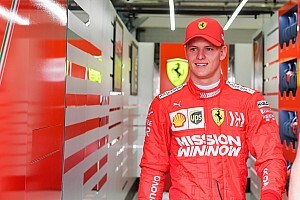 "We said we had begun shipping for Barcelona testing, but we agreed that we could airfreight something new if we made another change. So we did that. "We are now already working on when can we get the next upgrades planned, when can we have [dyno] testing time availability and all of that." 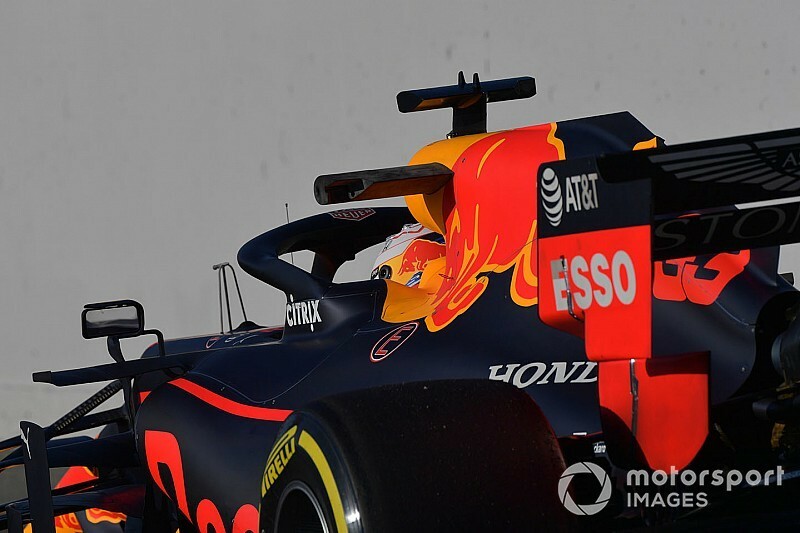 ExxonMobil's progress with previous partner Renault was hampered by Red Bull having a customer relationship with the French car manufacturer, so dyno testing availability was limited. That is not the case with Honda, with Tsurusaki saying that the pressure has shifted on to his company's shoulders to try to keep up with what the Japanese manufacturer wants. "It is sometimes difficult when they say: 'we are ready to test, can you have something ready in three weeks?'" he said. "But most of the time we can do it we can get it done. I think our guys thrive on that. "I think it is nice to be in a situation where you are jointly working to progress forward, and we are okay with them giving us a timeline and we can meet it or not meet it. 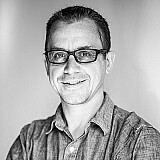 It is still a big jump from where we were, before so it is good."